Where Did Justin Timberlake Go to School? 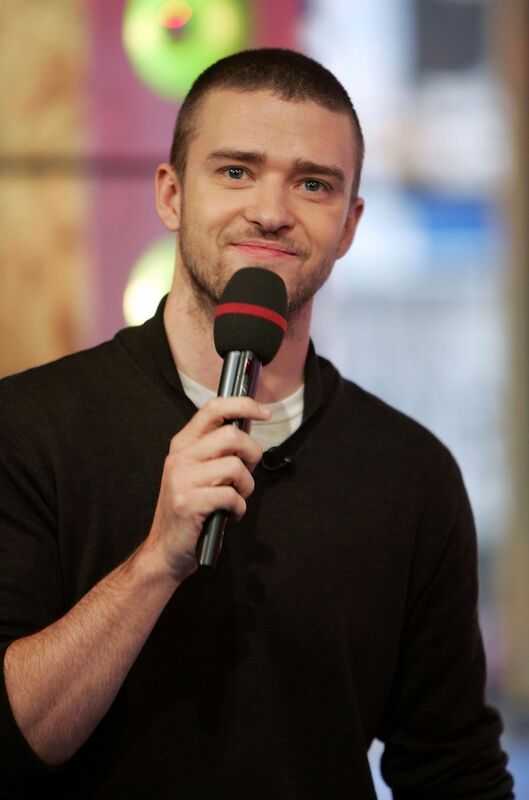 Justin Timberlake is one of the biggest pop stars of all time, but where did he get his start? Justin grew up a few miles north of Memphis in the town of Millington, Tennessee. Sometimes his hometown is mentioned as Shelby Forest, which is a community in the Millington area. Timberlake attended E.E. Jeter Elementary School in Millington until 1993, when the 13 year old landed a coveted spot on The Mickey Mouse Club television show. He and his mother moved to Orlando to pursue his acting and singing career. After the sixth grade Timberlake was homeschooled through his middle school and high school years to he could focus on becoming a star. Memphis still claims Justin as a hometowner, and the star maintains strong ties to the city where he spent his earliest years. As of the 2016 Presidential election, he was still registered to vote in the Memphis area and returned to the state to do so. In 2009 Justin purchased the Mirimichi golf course in Millington and spent $16 million renovating it to create a state-of-the-art course. He sold the course in 2014. Justin's current band is even named "The Tennessee Kids", a nod to his roots and the fans from his hometown. Coming off the success of his boy band years in NSYNC and a successful solo career, the artist founded the Justin Timberlake Foundation 2000. The Foundation's purpose is to fund music programs in public schools. E.E. Jeter Elementary School was the first school awarded funds from Justin's Foundation. Updated by Alyson Krueger, December 2018.